Our Process Servers and Enquiry Agents cover the whole of the UK. We have a Process Server in Harrogate who can assist you with service of your Court Papers or Legal Documents. 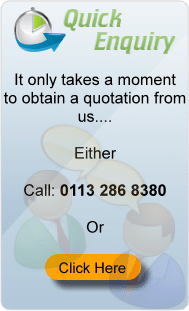 To instruct a process server in Harrogate click here. We make the service of legal papers in Harrogate a simple and cost effective process. One of our process servers, enquiry agents, investigators or bailiffs will normally attend the address in Harrogate within 48 hours of receiving the papers from us. We can also attend the same day as receipt for urgent matters. Normally we will attend the address and serve the papers for an agreed fixed fee, returning proof of service to you once the job has been completed along with a report.